Home Why Use a Franchise Broker? How Can Working With a Franchise Broker Help Me? Franchise ownership is more than purchasing a business. Franchising is a path to independence. Being a Franchise owner is a solid and tested career change. It’s an investment in yourself with the peace of mind that comes from knowing you’re not alone and great support is readily available. The key is finding the right opportunity for your unique situation, interests, and experience. That’s how franchise brokers help. They utilize their experience as industry professionals to sort through the options and find what works best for your personal goals. Each type of franchise business has its merits and strengths. There are opportunities in nearly every business category, and many have financing options to fit your needs. They all, however, want you to succeed as an independent entrepreneur. The continual growth of franchising and its impact on the GDP is really remarkable. There is no question that owning a franchise as opposed to “going it alone” is a smart way to go into business. The amount of time and money that is saved by choosing a system that has a proven success rate, marketing, known brand, and support at setup and throughout are just a few of the factors why franchising is so popular. People want to be in business for themselves, not by themselves. The core process of working with a broker goes like this: You schedule a time to discuss your goals with your consultant. After this call, they are armed with what is really important to you and can utilize the tools, knowledge, and experience to present you with several options. FBA Consultants are equipped with several great tools to help you compare all your options quickly and easily. After you narrow down your focus the consultant will prepare you with the right questions to ask and assist you along the way to help make sure the Franchisor sees you as a qualified candidate for their system. Purchasing a franchise is often one of the largest expenses and important decisions a family will make. The challenge is that there are thousands of opportunities out there! And the right choice to match your personal and financial goals are typically not the franchise brands you are thinking about. A lot of the established brands are over-saturated, very expensive, and don’t give you the ROI you think that they would. So how do you discover what are the best options for you and get the real information so that you can make an informed decision? The answer really is simple. You use a Franchise Broker. Just as you would use a Realtor when purchasing a house a Franchise Broker is uniquely trained, researched, and experienced with how to best serve you. Best of all, this is a free service to you; you will pay the same amount for your franchise and there is no obligation. They are compensated by the franchisor and paid only when you are confident enough in your decision and are awarded the franchise. Of course, there are many other ways that FBA Brokers assist you in finding your dream franchise. Everything from helping you find which funding option is best for you, to demographics research, helping to discover “red flags” in the FDD, negotiating a better deal, and simply being an advocate for you throughout the entire process. Just by working with an FBA Broker you can be assured that you will be assisted by an associate of the highest character. All our consultants entered into the association must have an impressive background, are given background checks, and are personally vetted by the management at FBA. In addition, each member of the Association must abide by a code of conduct. The FBA stands as the beacon of integrity and the hub for knowledge, professionalism, and growth within the Franchise Industry and we expect nothing less from our members. 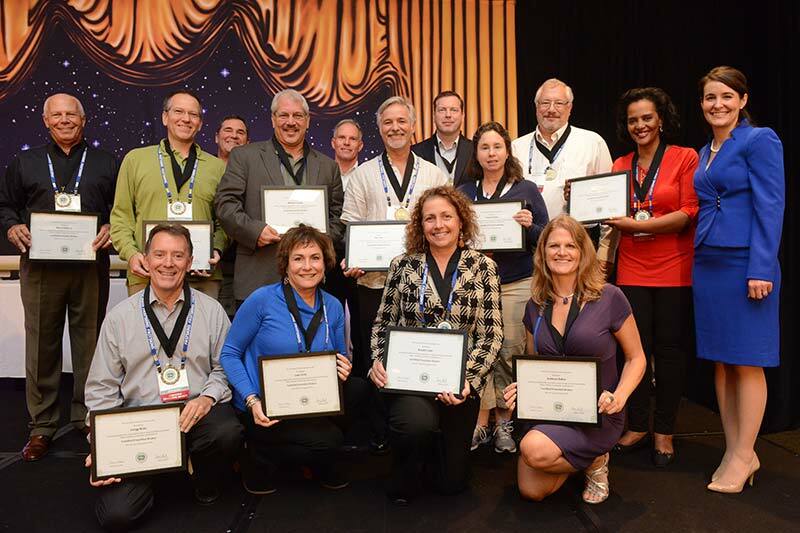 Certified Franchise Broker Graduates (CFB) at the 2015 Intl. Franchise Brokers Conference & Expo. Is having a consultant that has owned a business before important to you? What types of business' or business categories are you interested in?